Millions of people visit amusement parks every year in and out of Washington. These rides are exhilarating but the general public holds the expectation that these attractions are safe to ride and that no visitor should have to worry about being injured or killed as a result of participating. According to data from the National Consumer Product Safety Commission (NCPSC), about 270 million people visit amusement parks throughout the United States every year. The NCPSC estimates that of those millions of visitors, approximately 7,000 amusement park-related injuries are reported each year nationwide. More than 3000 visitors have been killed as a result of an accident at an amusement park over the past 25 years or so. The Washington State Department of Labor and Industries (L&I) is responsible for inspecting amusement park rides and attractions in Washington, as well as ensuring amusement park rides are safe for public use. 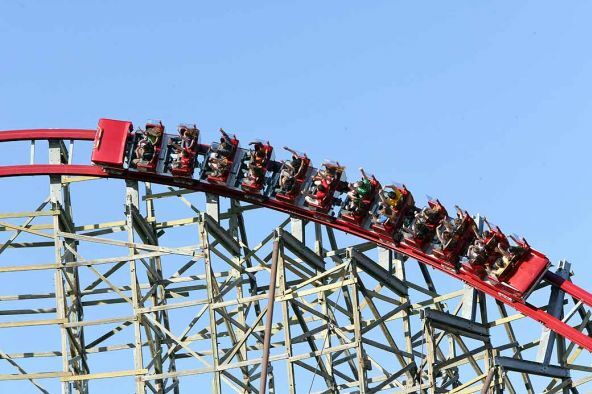 If you or a loved one has been injured in an amusement park accident in Washington, you may be entitled to recover financial compensation for your injuries, lost wages and medical bills. Amusement park rides with inadequate lighting or visibly poor maintenance should be avoided and can present a significant risk of injury to park visitors. Because there are various agencies and organizations tasked with inspecting and regulating amusement parks and the attractions they feature, there are often safety records and inspection reports that can help determine who may be held negligent for an innocent person’s injuries from an amusement park accident. A person who chooses to attend an amusement park should be as diligent as possible when deciding whether to participate in certain rides that may not be safe. However, this diligence can only go so far and in some cases, a person may be injured on an amusement park ride through no fault of their own.